Subscribers of the fully integrated telecommunications company, Globacom, will henceforth be able to enjoy a day of free data once in a seven-day period as the company unveils an innovative offer that is aimed at delighting its subscribers. The offering, tagged Free Data Day, allows subscribers to access internet free of charge for a whole day once they meet the voice and/or data usage threshold within seven days. Speaking at a press conference in Lagos on Tuesday, Globacom’s Zonal Business Coordinator, Lagos, Adebola Omoboya said the offering would enable subscribers on the Glo network to enjoy the freedom of brows­ing with free 200MB which can be used throughout a whole day. “We appreciate the essence of the internet in today’s world. We are through this product empowering our customers in an unprecedented way in their business, social and educational pursuits,” he said. In order to access the Free Data Day, subscribers are required to spend N250 or more on calls in the seven days preceding the award of the free data or spend at least N150 on calls and use a minimum of 100MB of data in the seven days preceding the award of free data day from any or a combination of methods such as Pay as you use, purchase of data plan and usage from an existing data plan. According to Omoboya, customers would be notified when they have qualified for the Free Data Day and that they do not need to dial any code to opt in or subscribe to any platform before enjoying the benefits. “When a customer qualifies for the offering, he would be able to enjoy free data usage throughout that day, and the fair usage policy will be applicable,” he disclosed. 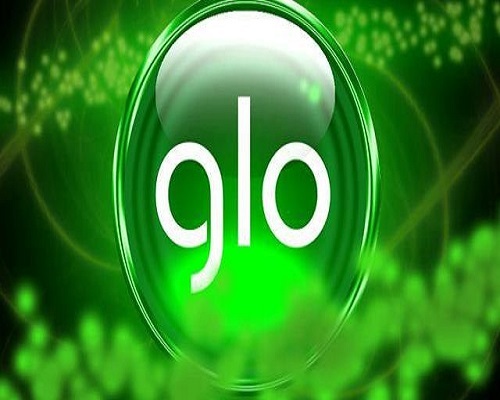 Globacom also seized the occasion of the press conference to announce a mouth-watering offer for people who have not used their Glo SIM cards for 30 days. The company announced the Glo Welcome Back, which gives N6000 to such customers when they recharge their lines. The credit can be used to browse, send SMS and make calls to Glo customers. Subscribers are required to make a recharge of between N100 and N5,000 to access the free N6,000 airtime. Glo subscribers can access the free airtime based on the amount of recharge made subject to a maximum of N6,000.